Sprint this week rolled out a quartet of basic new phones for summer. They're not high-end phones with EVDO, but each phone serves a purpose in Sprint's full lineup. The Samsung A640 is a rather sleek clamshell phone with a slick OLED outer display that disappears into the glossy black front when it's not shining. The sleek black front echoes LG's popular Chocolate phones. Its features are mostly basic. The OLED outer display is multi-color, not full-color. That means the blue parts will always be blue, the red parts always red, etc. Unfortunately, the outer display seemed rather dim to us. OLED displays are usually very bright, but this one seemed to be the exception. 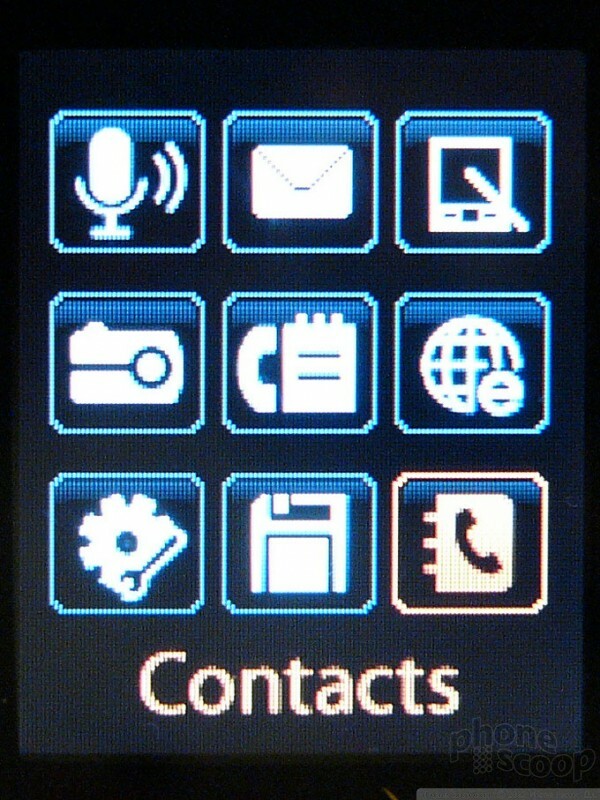 The main display is rather small at 128 x 160 pixels. The camera is only VGA resolution. However, the A640 does have Push-To-Talk and Bluetooth going for it. It's on the small and light side, but not exceptionally so. While Sprint is marketing this feature as a major innovation, it's really nothing more than a very simple main menu theme. 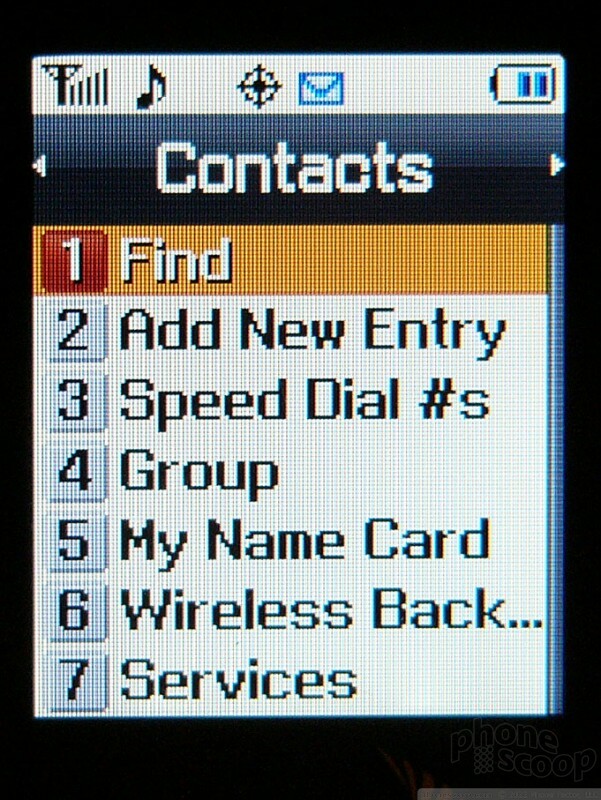 It would have been nice to see larger fonts throughout the menus and phonebook, for example. Unfortunately this doesn't include that. 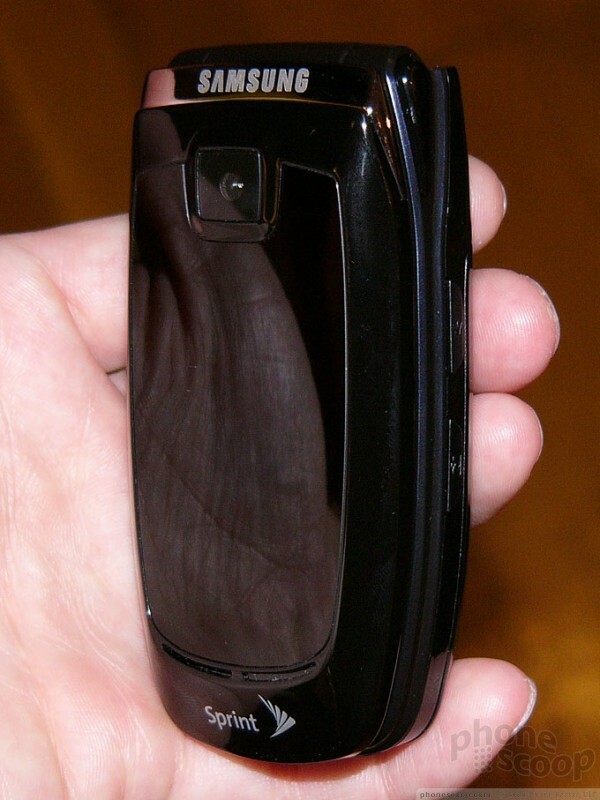 the CEO of sanyo should retire.... what a lame company.... not only behind on technology... but make insanely ugly phones.... and why copy a razr?! the thing is over a year old.... idiots.. make a phone that supports itunes or xm radio or something innovative. why would anybody else bother copying the RAZR? 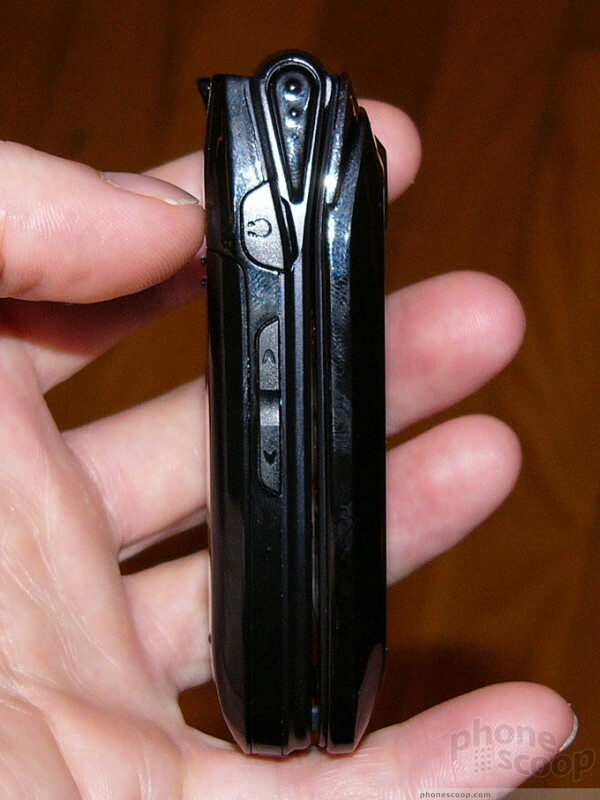 the RAZR is so common, they should spend more time finding a successor to the razr instead of trying to copy it. yea i know. and its not even a good razr copy. no bluetooth and a vga camera?? 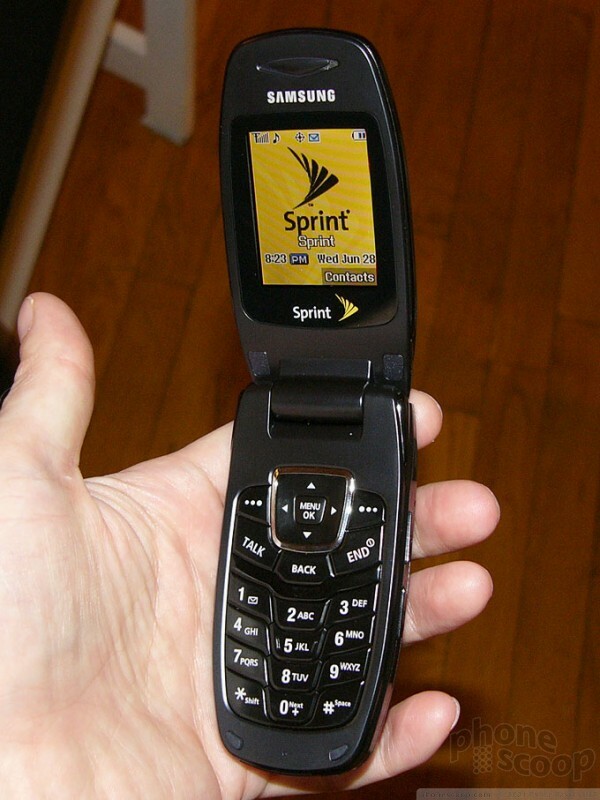 it also looks thicker than the verizon razr. does anyone know who thin the katana is? 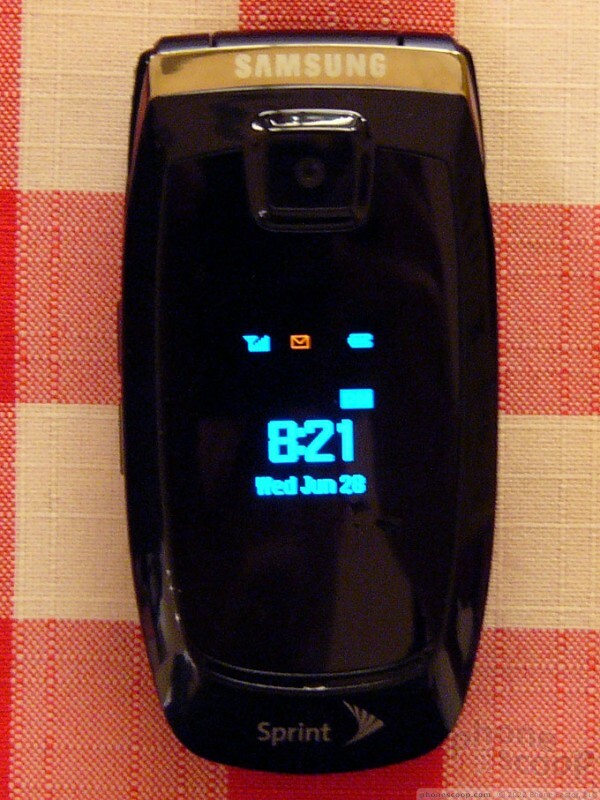 When the razr was developed, it was a good idea that spiraled into a revolution. The "thin phone" design is now as common as say a "bar" phone design, or a "slider" design. Its almost a wireless suicide if you do not offer a "thin phone". thus..
aside from the lack of EVDO and only sporting a VGA camera, what else does this phone have? does it have speakerphone, music player, or anything else like that, or is it just a basic sanyo phone that was crammed into a slimline body? ...as I thought Sanyo wouldn't think of releasing the Katana without EVDO built in. Looks like I'm eating crow. Rich, what kind of data port did the Katana have? 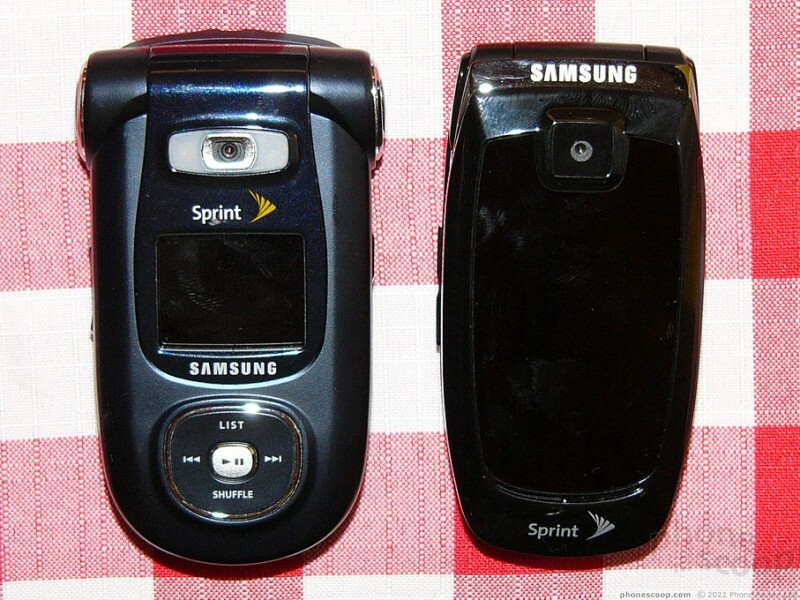 Did it have the standard sanyo port, or a mini USB port like the RAZR. It's the sanyo port, at least that's what it appears to be on the dummy. Thanks to Amtrak, I was a full 90 minutes late for the event last night. That didn't leave me with as much time as I had hoped with the new phones. That's why there aren't as many details or photos as we usually try to put in our In Depth articles. Also, my Canon camera is busted, so I was stuck with my crappy backup camera. That's why the photos aren't quite as good quality as we usually strive for. I hope the article still provides some useful info and eye candy for folks. does the katana have that click that all other sanyo's have when you flip it open or closed? Compared to the motorola razr, how is the size and width? You guys mentioned a slew of new EV-DO handsets comming in the article on the front page. Any more details on these devices? It's a raft, even, of new evdo phones. I am curious, definitely. The Sanyo 8400 is one. Samsung A720, M250 and M500... that's all that springs to mind at the moment, although there may be more.